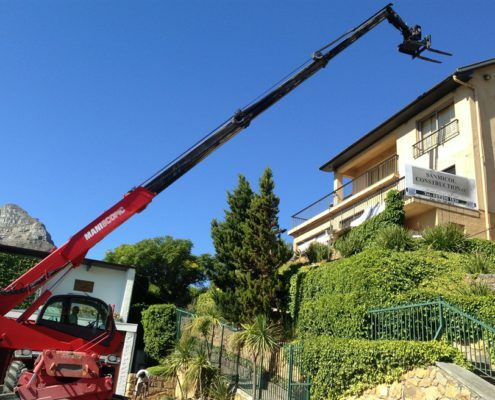 Mobile cranes are indispensable on building construction sites. 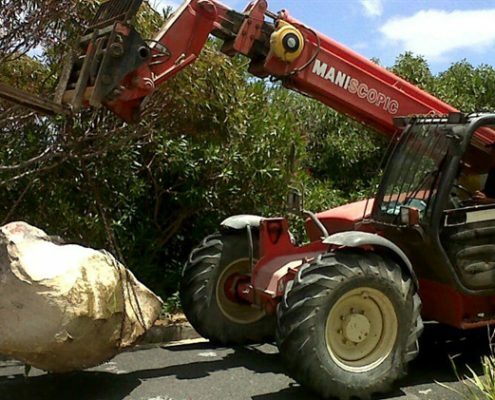 Where are we going with this big rock? 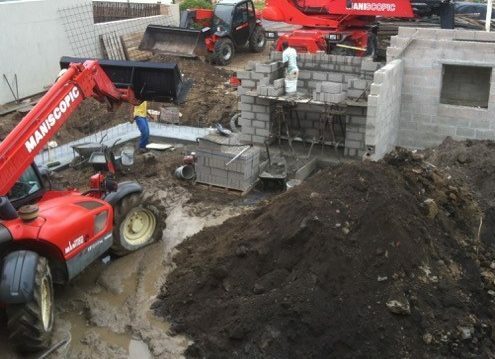 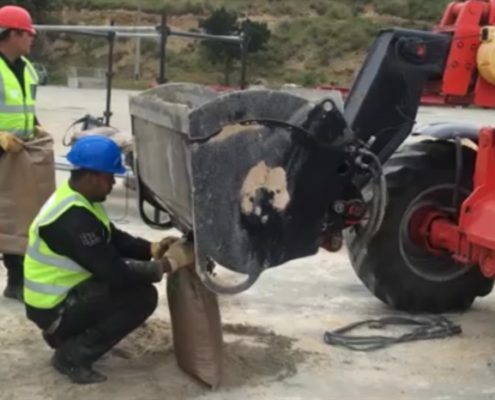 https://liftup.capetown/wp-content/uploads/2015/07/telehandler-removing-rocks-building-site.jpg 421 800 AdminLU https://liftup.capetown/wp-content/uploads/2016/09/LiftUP-Mobile-Crane-Hire-Cape-Town-461x68.jpg AdminLU2015-08-07 14:51:582019-03-26 09:17:25Where are we going with this big rock? 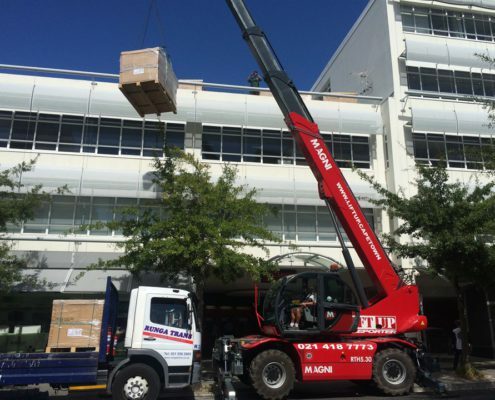 https://liftup.capetown/wp-content/uploads/2015/06/mobile-crane-lifting-bricks-1.jpg 656 990 AdminLU https://liftup.capetown/wp-content/uploads/2016/09/LiftUP-Mobile-Crane-Hire-Cape-Town-461x68.jpg AdminLU2015-06-26 19:44:072019-03-26 09:17:27Lifting bricks up a steep slope - we get this job done too quickly! 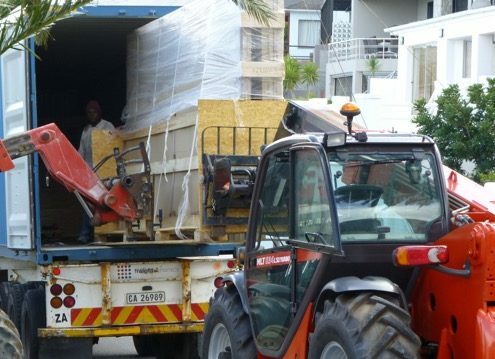 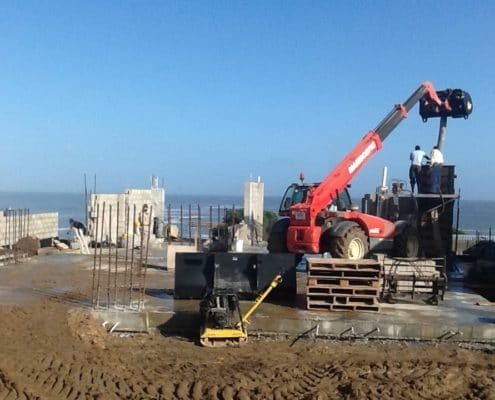 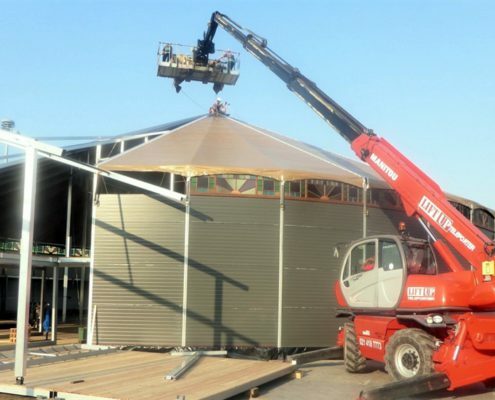 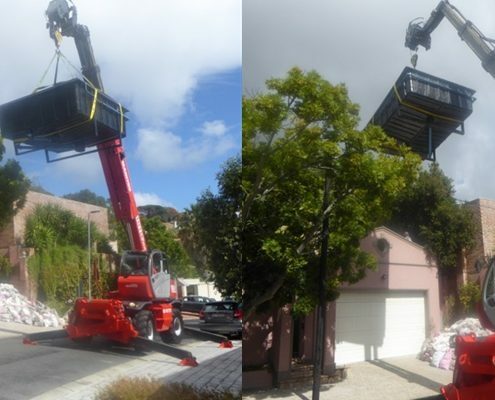 https://liftup.capetown/wp-content/uploads/2015/04/mobile-crane-telehandler-swimmingpool.jpg 400 950 AdminLU https://liftup.capetown/wp-content/uploads/2016/09/LiftUP-Mobile-Crane-Hire-Cape-Town-461x68.jpg AdminLU2015-04-16 10:30:202017-05-05 15:11:46Mobile crane lifts swimming pool over phone lines!